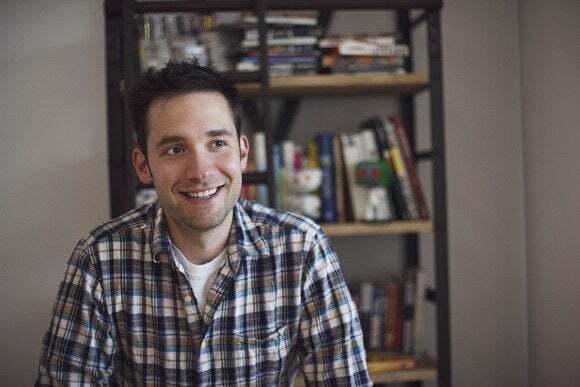 Reddit cofounder Alexis Ohanian has launched a crowdfunding campaign to let the U.S. Federal Communications Commission know, in a big and bold message, that many Internet users are not happy with the agency’s new net neutrality proposal. Ohanian’s fundraising campaign on Crowdtilt.com would pay for a billboard near FCC headquarters in Washington, D.C., that protests agency Chairman Tom Wheeler’s recent net neutrality proposal. Wheeler’s proposal, which would allow broadband providers to engage in some “commercially reasonable” traffic management, would create a pay-for-priority Internet “fast lane” that will leave some entrepreneurs and Internet users behind, Ohanian said in a video accompanying his fundraising proposal. 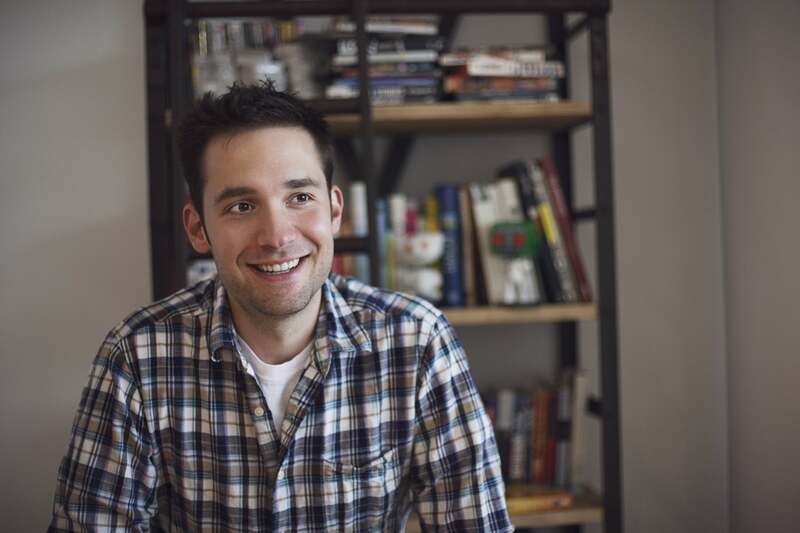 Reddit cofounder Alexis Ohanian is using crowdfunding site Crowdtilt.com to raise money to place a billboard supporting strong net neutrality rules near the U.S. Federal Communications Commission headquarters. Ohanian announced the fundraising campaign Saturday, two days after news broke about Wheeler’s net neutrality proposal. The FCC chairman is reintroducing proposed net neutrality rules after a U.S. appeals court in January struck down an older version of the rules. 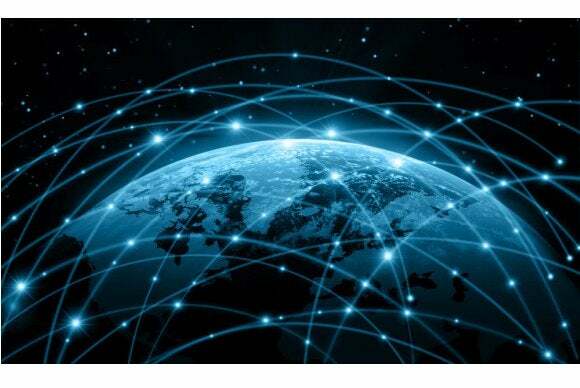 But critics of Wheeler’s proposal say it is a weak rewrite of the earlier rules and would allow broadband providers to collect fees from websites and services in exchange for prioritized traffic. Wheeler has said the FCC would reject most pay-for-priority plans, but FCC officials will look at potential net neutrality violations on a case-by-case basis, as suggested by the appeals court. Ohanian’s fundraising campaign had raised more than $10,800 from more than 250 contributors by early Friday. The campaign had 13 days left to raise his target of $20,000 on crowd-funding site Crowdtilt. Ohanian’s new campaign mirrors a successful effort two years ago to fund a billboard in the home district of Representative Lamar Smith, a Texas Republican and lead sponsor of the controversial Internet copyright enforcement bill, the Stop Online Piracy Act. Separate from Ohanian’s new campaign, the Progressive Change Campaign Committee, a liberal advocacy group, launched NoSlowLane.com this week and is urging President Barack Obama to back strong net neutrality rules as he promised during his first presidential campaign. Obama pledged to push for net neutrality rules during a town hall appearance on MTV in 2007, in response to a question from Joe Niederberger, a New Jersey small business owner and former Internet engineer. “I appreciated that promise because it meant a future full of innovation,” Niederberger said on a video posted on the NoSlowLane site. But the new FCC proposal doesn’t live up to those promises, Niederberger said. “The FCC should be making the Internet better for us all, not slowing the Internet down, raising costs and hurting innovation,” he added.